Intensive Care, where patients’ condition is critical, is an unlikely place to keep a diary. 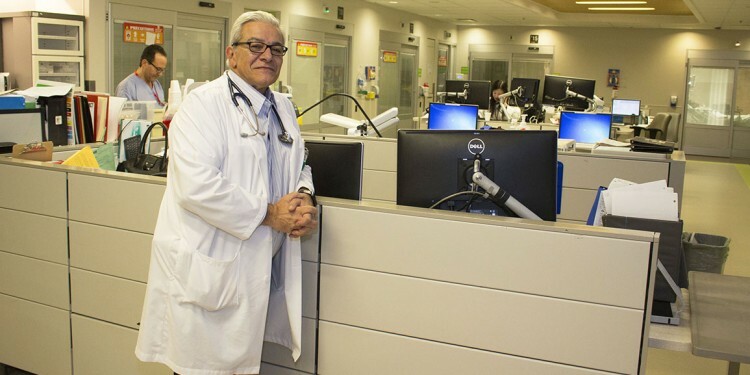 But volunteers with the ICU Diaries Project are giving JGH patients and relatives an emotional outlet and a way of look back through smiles or tears. 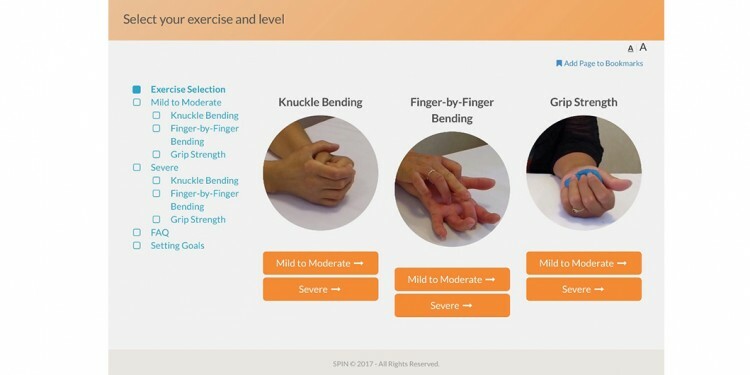 Coming in 2019: an online program for JGH patients with scleroderma, a rare autoimmune disease characterized by hardening of connective tissues. Included are instructional videos and advice on developing a personalized exercise routine and setting realistic goals. Nervous about possible risks during overnight surgery? Don’t be. A study conducted at the JGH concluded that patients who undergo emergency surgery during overnight hours are at no greater risk of mortality than those who are operated upon during the day. 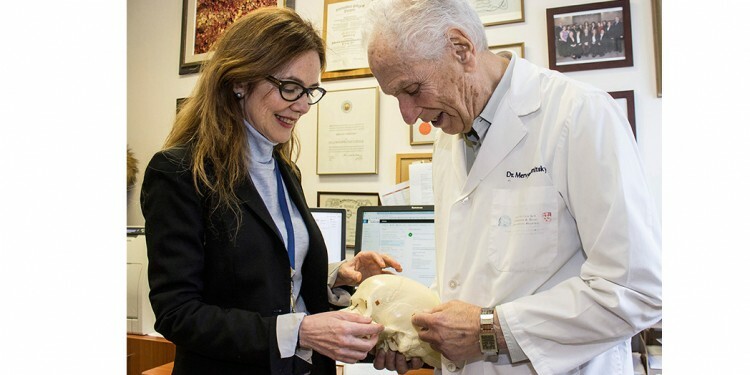 Dental research is playing an increasingly significant role in the Lady Davis Institute, especially in an exploration of pain in and around the joint on either side of the jaw bone—second only to back disorders as a source of chronic pain. 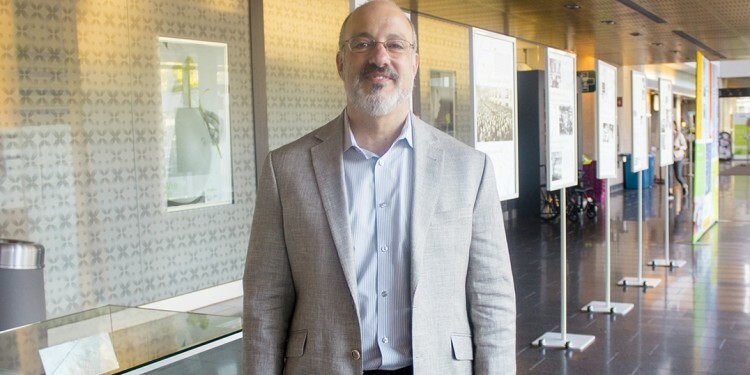 Bram Freedman has become the new President and CEO of the JGH Foundation, making him the third generation of his family to include the JGH a key element in his career. In 2006, Nancy Rubin was on the brink of retiring, when a new opportunity up-ended her plans. 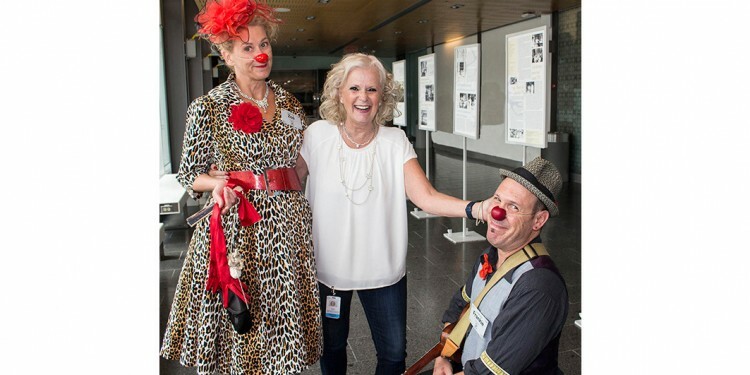 Twelve years later, she’s still is at the helm of The JGH Auxiliary, where she works with a dedicated team of volunteers and professionals for the well-being of patients. 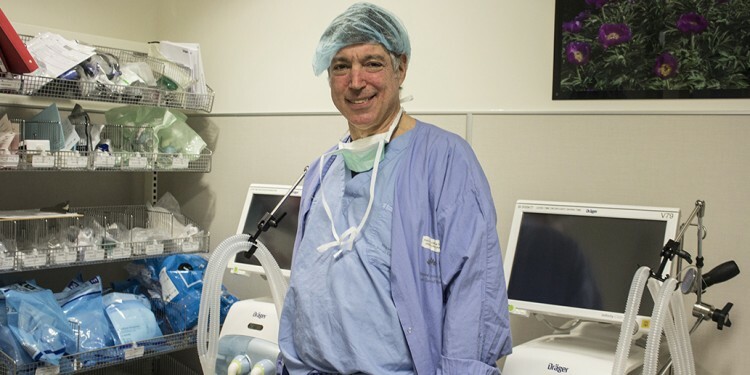 Dr. Marc Afilalo, Chief of the JGH Emergency Department, has been appointed the inaugural Chair of the newly established Provisional Department of Emergency Medicine at McGill University. 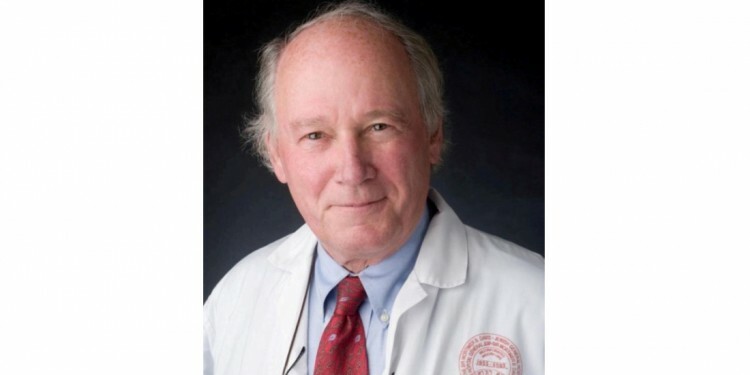 The Jewish General Hospital is saddened by the passing on September 3 of Dr. Arthur Rosenberg, 82, former Chief of the Division of Hematology, who was admired and respected by patients and colleagues for his warmth and humanity during his 49-year career at the JGH. 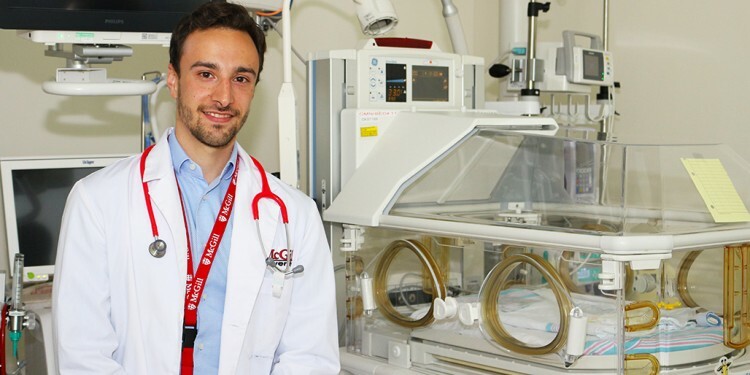 A former JGH “preemie” looks forward to helping others: 24 years after being born prematurely, Angelo Rizzolo is back at the JGH as a medical student, on a career path that may lead to a specialty in pediatrics or neonatology. 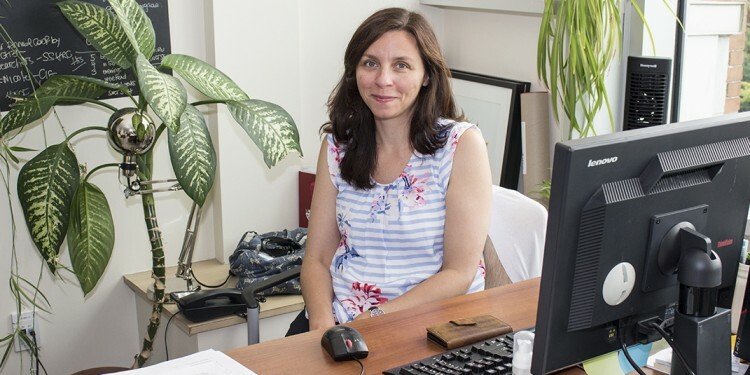 Jessica Emed, Nursing Clinical Consultant for Quality, Accreditation and Professional Development, has been appointed Assistant Dean of Health Professions Education in the Faculty of Medicine at McGill University.